Citi® is the official presale credit card for the 4:44 TOUR. 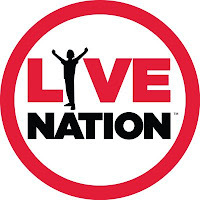 As such, Citi® cardmembers will have access to purchase U.S. presale tickets beginning Monday, July 10th at 12:00 PM ET until Thursday, July 13th at 10:00 PM ET through Citi’s Private Pass® program. For complete presale details, please visit www.citiprivatepass.com. 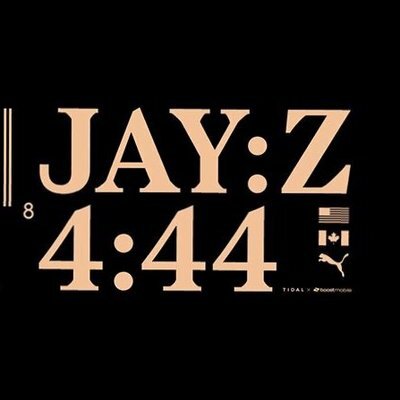 Tickets for the 4:44 TOUR go on sale to the general public starting Friday, July 14th at 10 AM local time at livenation.com. 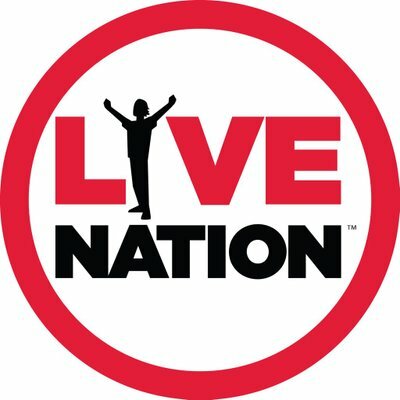 VIP Packages are available at VIPNation.com. MORE: New and existing Sprint customers can take advantage of the complimentary six-month trial of TIDAL HiFi at Sprint.TIDAL.com or by visiting a Sprint store. New Boost Mobile customers can subscribe during the activation process in store or online at boost.tidal.com. Existing Boost customers can add the monthly subscription online via My Account (web and smartphone), in store, or by phone. Now is the perfect time to switch to Sprint. Get a six-month trial of TIDAL HiFi on Sprint and a Clean Slate.SM Sprint provides the best deals on the latest phones and will cover switching fees up to $650 per line via prepaid reward card. Sprint makes it easy.